Reliable, trustworthy documentation is essential for proper evidence collection and the safety of both police officers and the public. We carry a wide-reaching range of law enforcement surveillance equipment - from body worn cameras to DVRs and data storage solutions - all designed with accuracy, safety, and reliability in mind. 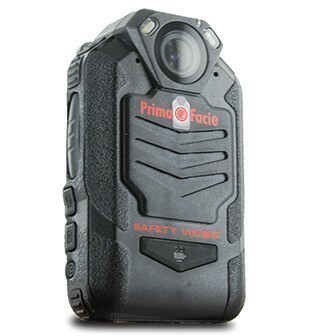 We carry body cams that both double as speaker microphones and support a wide array of radio models from different manufacturers.